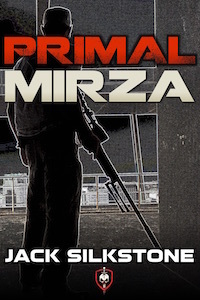 PRIMAL New Year Resolution 101 – Read a man’s book! Twilight - it shrinks balls. I was on the train the other day and I noticed the guy opposite me was reading a Twilight novel… Wow I thought, has man really de-evolved to this? In my head I ran through a scenario where I plucked the book from his hands and beat him with it. In all seriousness WTF is wrong with men today? Seriously have we checked our testosterone at the door? Have we castrated ourselves and handed our balls over to our women? When did we start reading women’s magazines and wearing mascara? What happened to men reading manly books. Tales of adventure, action and moral fortitude? If you walk into a bookstore now you’re immediately ambushed by what I like to call the ‘tweentard genre’. It’s all vampires, werewolves and sh@t. Now don’t get me wrong there is a place for these books, teenage girls and lonely women need something to read, but is it for men? F#ck no! 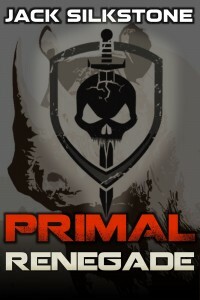 Hell I have female PRIMAL fans that show more manliness than a Twilight gimp. OK I hear you – you want to pry this teenage romance novel from your hands and replace it with something more masculine – but what? Well the big publishing houses have left you pretty high and dry. They’ve been fighting over the tweentard scraps and neglecting what men really want to read. 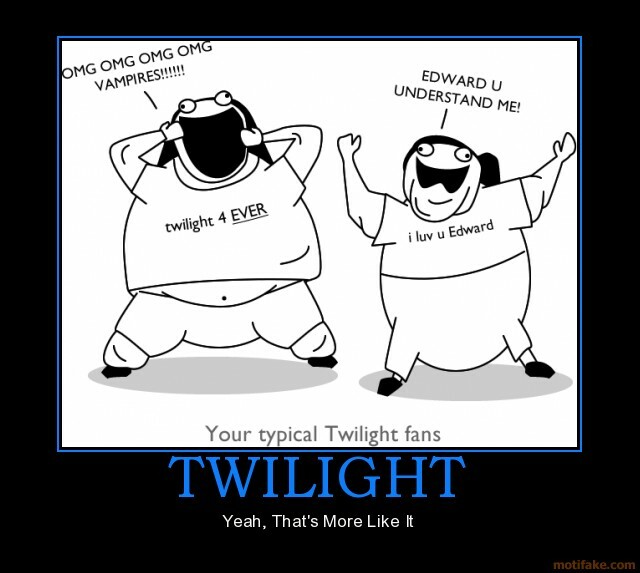 Result, heaps of vampires – not a whole lot of action thrillers. Yeah, there are the staples out there that you can turn to, Forsyth, Clancy, Cussler, Griffen etc. But a lot of these are past their used by date. What’s more, a lot of them are being penned by other writers. 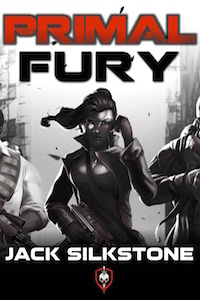 Sure there is some contemporary gear out there that’s solid, Flynn, Eisler and Thor can be relied upon for a good thriller, but they also come dripping in their own political agendas. 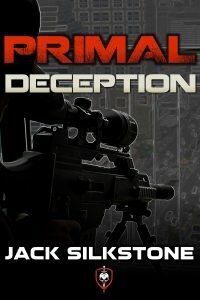 I want to read action, not a diatribe of political mumbo jumbo. Fortunately, the maturing of the eBook market in the last twelve months has allowed a bunch of authors, me included, to publish their own work. What does that mean? 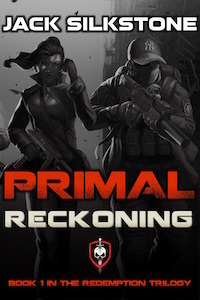 It means you can get your hands on ripping action novels that haven’t been diluted by crack sniffing publishing houses who just want to sell the next Twilight series. So Jack, you say, who do you read? What indie authors are ticking all your boxes at the moment? We’ll I’m glad you asked. If I flick into my Kindle I’ve got three authors that I’m currently reading. 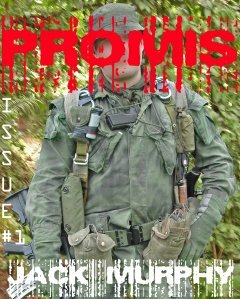 PROMIS Vietnam - kick arse action. 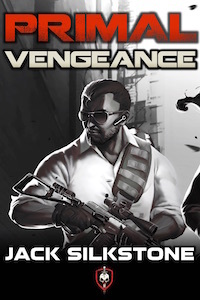 The first is Jack Murphy, a former SF operator turned indie novelist. 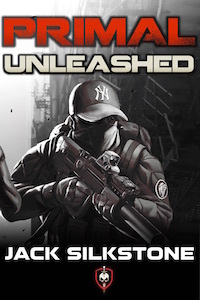 Jack’s novellas are fast paced, action filled and a great read. He’s also constantly developing as an author and his work is improving at rate rapid. 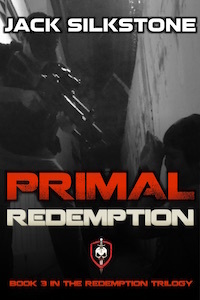 His lead character Deckard is one cool cat, check him out in the PROMIS series. The second is Henry Brown. Like Murphy his background is military, he has been writing for a while and it shows. 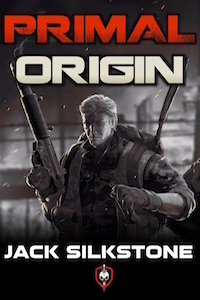 His work is very much a contemporary blend of modern day themes and old school commando style action. ‘Hell and Gone‘ comes highly recommended and showcases his polished style. The third author I’m going to plug is Dan Tharp. 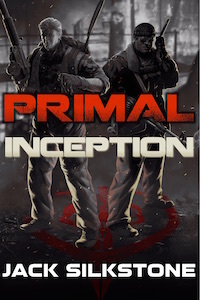 Dan’s a former navy guy who like Brown is trying to bring back the ‘male fiction’ genre. 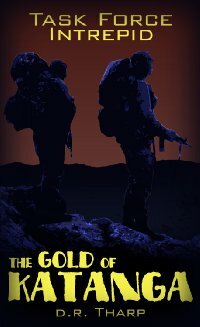 I recently read the first novel in his Task Force Intrepid Series, The Gold Of Katanga, and I really enjoyed it. 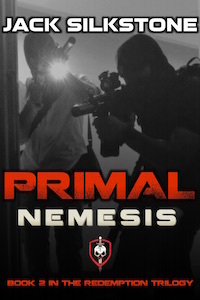 Fast paced, great action and a bevy of rock solid characters. Balls to the wall action. 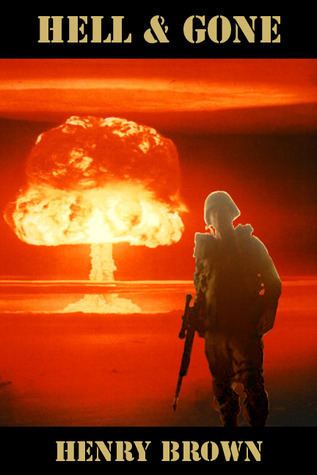 Now I’ve given you a three rock solid indie authors that are fighting back against tweentardism. Get out there and support them, and next time you see a grown man reading twilight, slap him in the face with your action packed kindle.